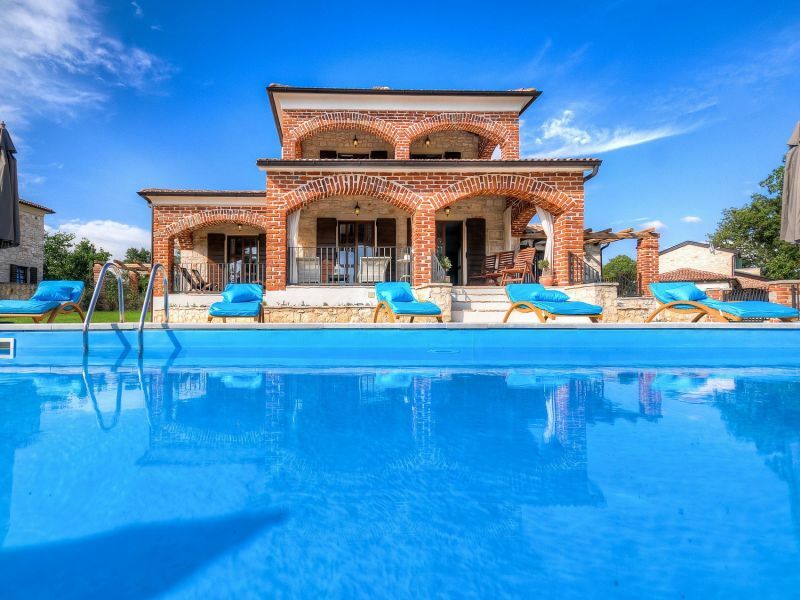 The newly-built 4 bedroom villa, with gym and pool with massage. 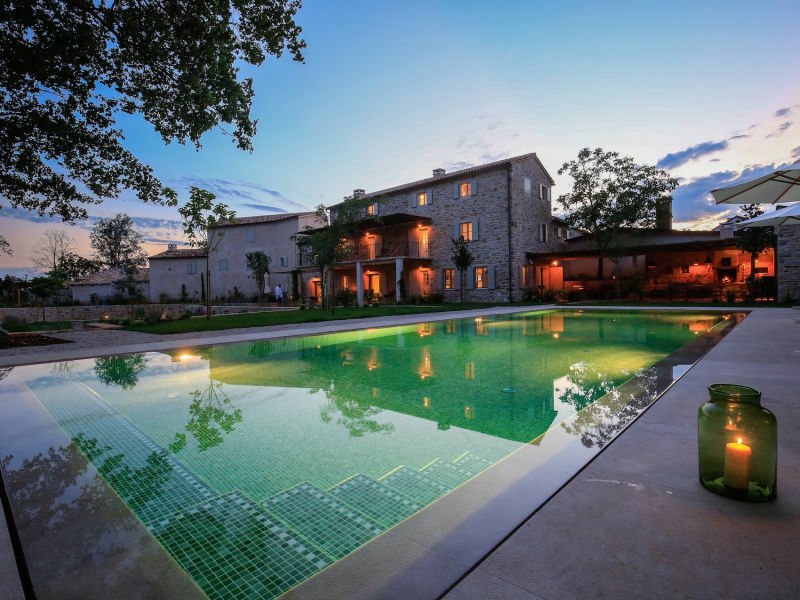 Old restored villa with two bedrooms and a private pool in Istria, near Porec, Croatia. 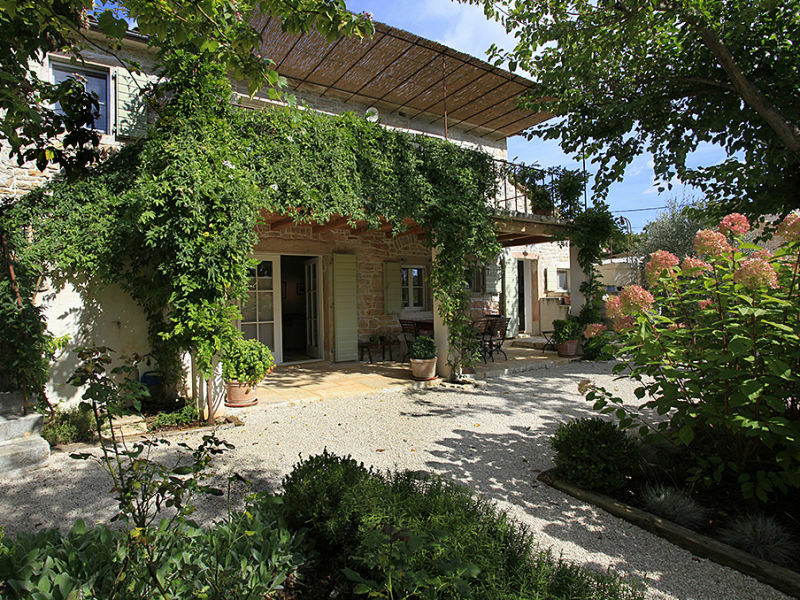 Premium restored old house in a small hamlet with two other villas, professionally maintained garden and pool. Special equipment! 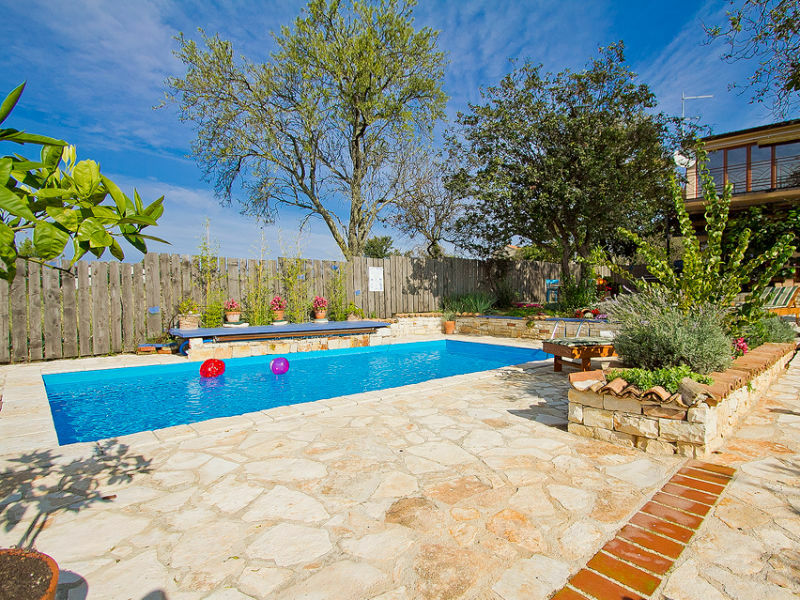 Beautiful and idyllic villa with private swimming pool, which is located near Porec. 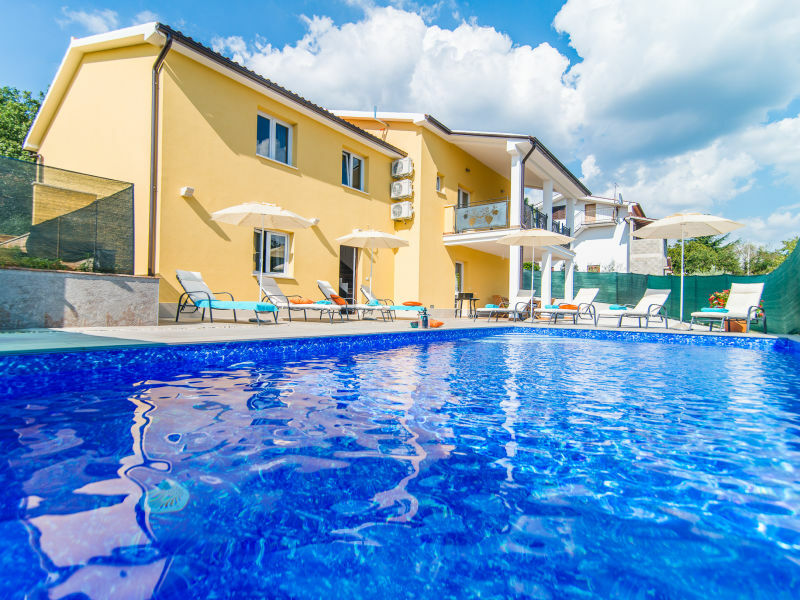 Modern Moonlight Villa 2 with sea view is located in Srebrnići, a few kilometers from the towns of Višnjan and Poreč. 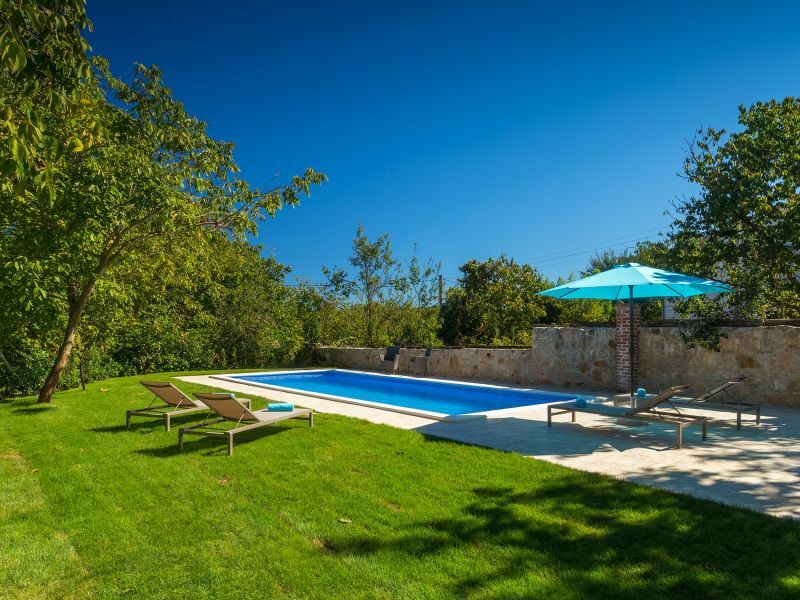 Enjoy the Croatian sun at the private pool of his beautiful and modern villa! 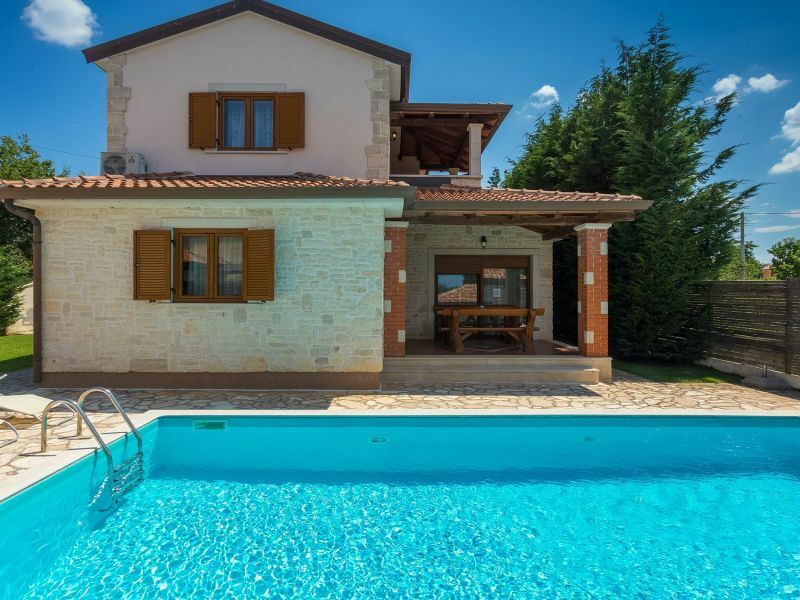 Charming Istrian villa with private pool. 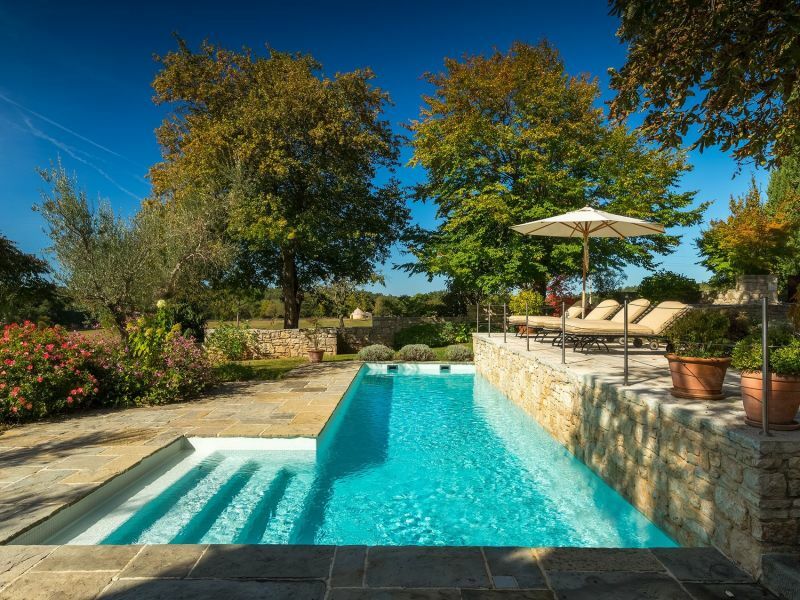 Ideal for holiday with friends or families! 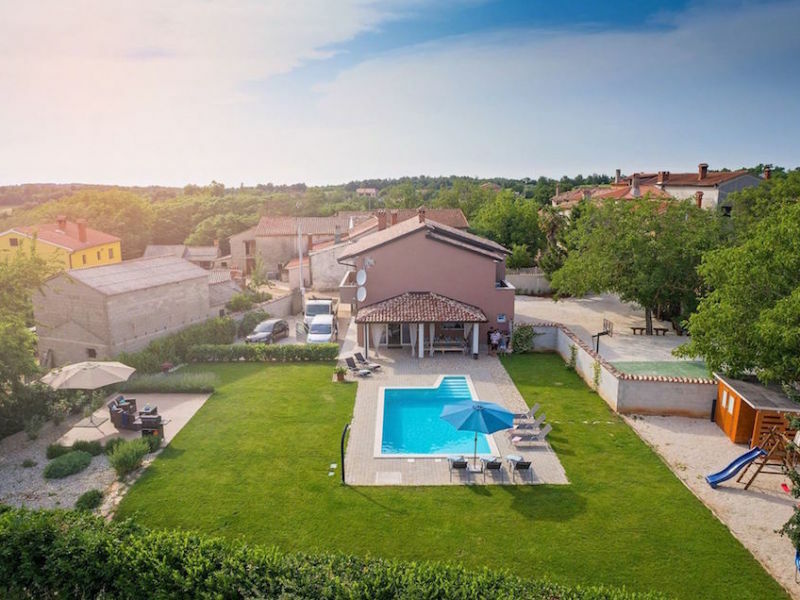 Charming Istrian villa with private pool near Visnjan. 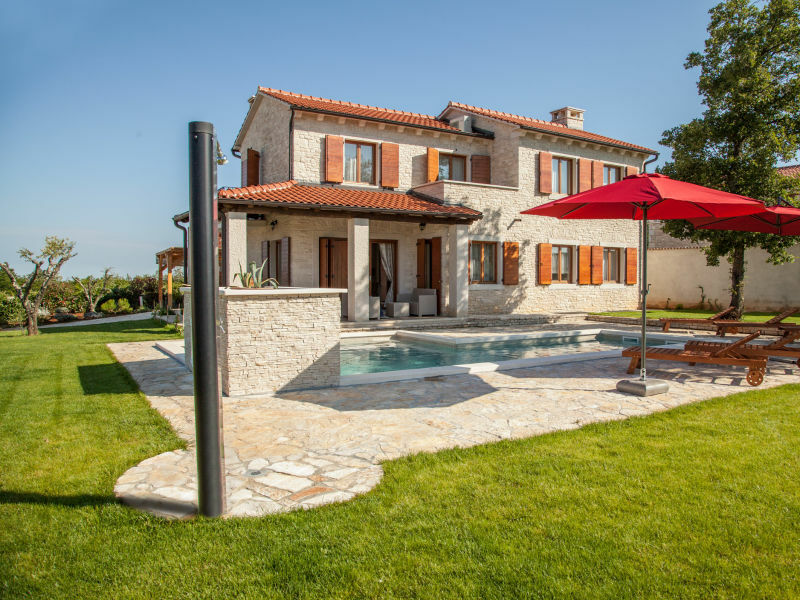 Luxury accommodation with high quality furnishing!